The production and dispersal of quality fingerlings is a national program of BFAR. The fingerlings are produced by the national and regional centers. 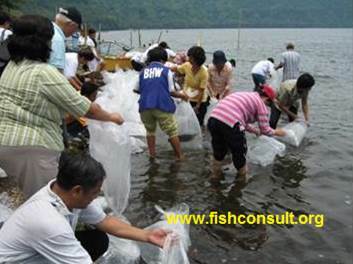 The species are mainly tilapia, freshwater prawn, common carp, freshwater catfish and ornamental fish. The beneficiaries of the dispersal are farmers, researchers, other government agencies, other BFAR regional offices, and LGUs. 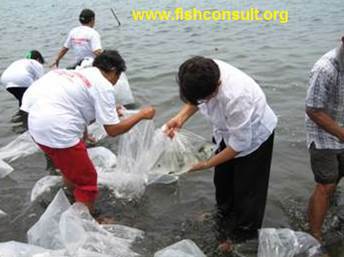 Dispersal of fingerlings in targeted communal bodies of water is also done yearly to replenish fish stocks due to overfishing.